School of Electronics Engineering and Computer Science, Peking University. 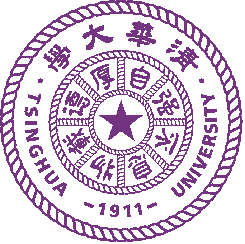 Zhouchen Lin received the Ph.D. degree in applied mathematics from Peking University in 2000. He is currently a Professor at Key Laboratory of Machine Perception (MOE), School of Electronics Engineering and Computer Science, Peking University. He is also a Chair Professor at Northeast Normal University and a guest professor at Beijing Jiao Tong University. Before　March 2012, he was a Lead Researcher at Visual Computing Group, Microsoft Research Asia. He was a guest professor at Shanghai Jiaotong University and Southeast University, and a guest researcher at Institute of Computing Technology, Chinese Academy of Sciences. 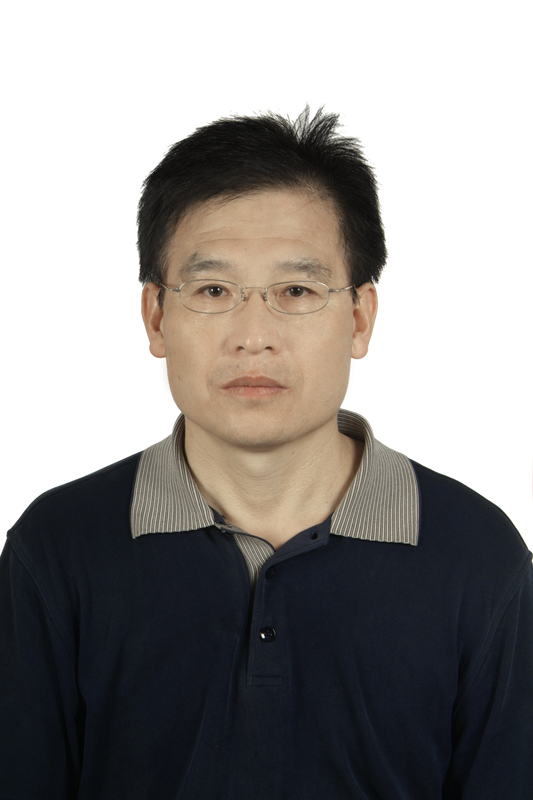 His research interests include computer vision, image processing, computer graphics, machine learning, pattern recognition, and numerical computation and optimization. He is a senior member of the IEEE and an associate editor of Neurocomputing. Charles X. Ling earned his dual-BSc (Computer Science and EE) from Shanghai Jiao Tong University in China. Then he studied in the Dept. Computer and Information Science at University of Pennsylvania, and obtained both MSc and PhD within four years. Since then he has been a faculty member in the Dept. Computer Science at the University of Western Ontario, Canada. He is currently a Full Professor, and the Director of Data Mining and Business Intelligence Lab. His main research areas include machine learning, data mining, and cognitive modeling and child education. He has published over 120 peer-reviewed research papers in journals and international conferences. He is/was an Associate Editor for IEEE TKDE, ACM Transactions on Intelligent Systems and Technology (ACM TIST), and Computational Intelligence Journal. He has been Conference Chair, PC Chair, Senior PC Member, Area Chair, and Program Chair of various machine learning and data mining conferences. Tie-Yan Liu is the research manager of the Internet Economics & Computational Advertising (IECA) group of Microsoft Research Asia. His research interests include learning to rank, large-scale graph ranking, game theory, computational advertising, and micro-economics. So far, he has authored two books, more than 70 journal and conference papers and over 30 granted US / international patents. He is the co-author of the best student paper for SIGIR (2008), and the most cited paper for the Journal of Visual Communication and Image Representation (2004-2006). He is a program committee co-chair of RIAO (2010), a demo/exhibit co-chair of KDD (2012), a track chair/area chair/senior PC of SIGIR (2008-2011), AIRS (2009-2011), WWW (2011), and IJCAI (2013). He is an associate editor of ACM Transactions on Information System (TOIS), an editorial board member of Information Retrieval Journal and ISRN Artificial Intelligence. He is a keynote speaker at PCM (2010) and CCIR (2011), a plenary panelist of KDD (2011), and a tutorial speaker at several conferences including SIGIR, WWW, and KDD. He is a senior member of the IEEE, ACM, and CCF. He is now an adjunct professor and Ph.D. supervisor of the Nankai University and the University of Science and Technology of China. James T. Kwok received the Ph.D. degree in computer science from the Hong Kong University of Science and Technology. He then joined the Department of Computer Science, Hong Kong Baptist University as an Assistant Professor. He returned to the Hong Kong University of Science and Technology in 2000 and is now an Associate Professor in the Department of Computer Science and Engineering. His research interests include kernel methods, machine learning, pattern recognition and artificial neural networks. 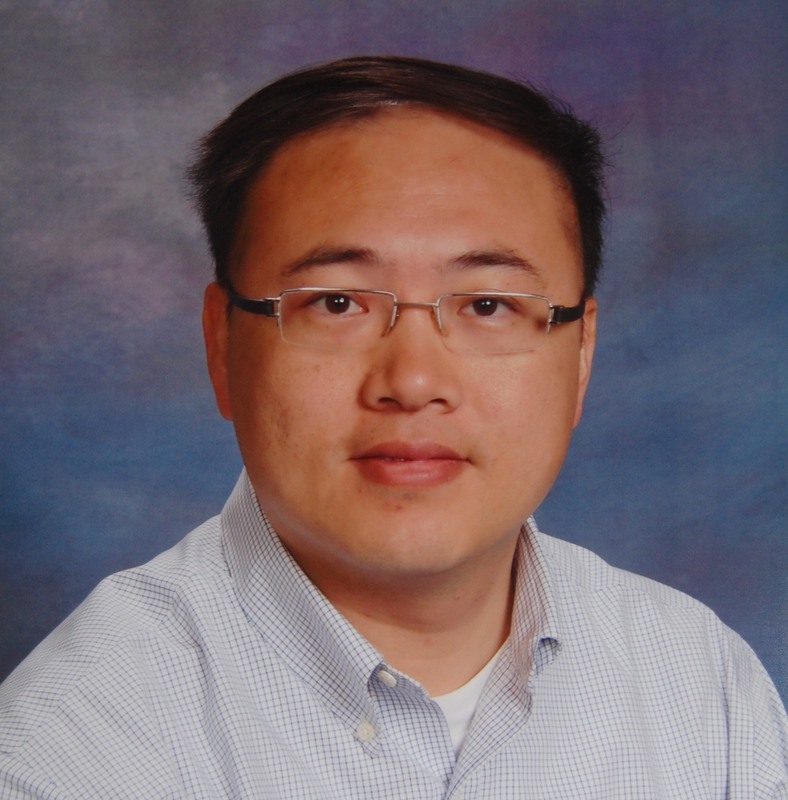 Currently, Dr. Kwok is serving as Associate Editors for the IEEE Transactions on Neural Networks and the Neurocomputing journal. He also received the IEEE Transactions on Neural Networks Outstanding 2004 Paper Award in 2006, and the 2008 Natural Science Award (Class II) from the Ministry of Education, China. in 2009. 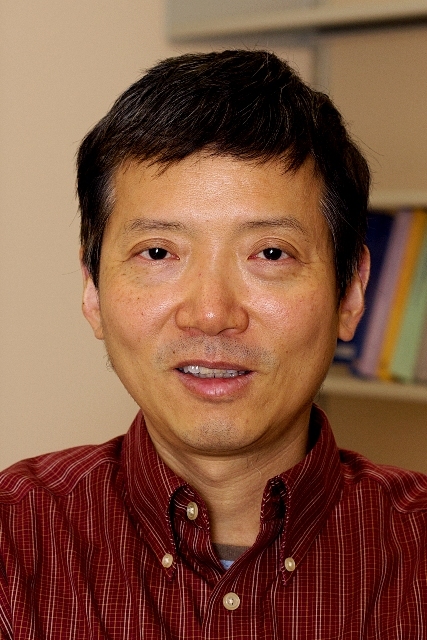 Currently, Dr. Kwok is serving as Associate Editors for the IEEE Transactions on Neural Networks and Learning Systems and the Neurocomputing journal. He is also Program Co-chair of the International Joint Conference on Neural Networks (IJCNN-2012), and a Governing Board Member of the Asia Pacific Neural Network Assembly (APNNA). 2012年4月回国加盟百度，任技术副总监，负责百度多媒体部。南京大学本科，德国慕尼黑大学计算机系博士。曾任西门子资深研究员 (Senior Research Scientist), NEC美国研究院的部门主管 (Department Head)。在机器学习，数据挖掘，计算机视觉等领域发表近100篇论文和30多项专利。曾带领团队开发世界领先的数据挖掘和计算机视觉技术产品，多次获国际评测第一，被美国CNN和华尔街日报等报道。2008年加州大学Santa Cruz分校任客座教授，主讲"ISM 245: 数据挖掘"， 2011年在斯坦福大学计算机系任客座教授，主讲"CS121:人工智能绪论"。曾多次担任国际著名机器学习会议NIPS和ICML的Area Chair.